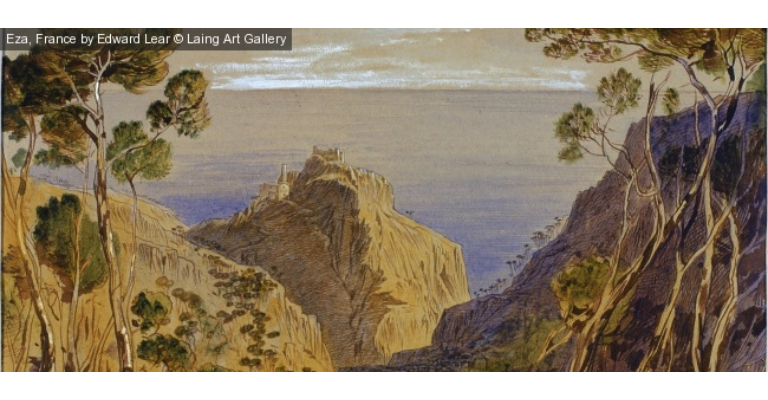 This exhibition of the Laing’s watercolour collection will take you on a journey through three centuries and increasingly distant parts of the world, starting from a scene of Newcastle. The ever increasing popularity of watercolour combined with new travel routes defined where artists could visit. The artists, along with prevailing fashions in society and art defined how the British public saw the world. Featured artists include Edward Lear, JMW Turner, John Constable, David Roberts, JW Carmichael and John Singer Sargent.